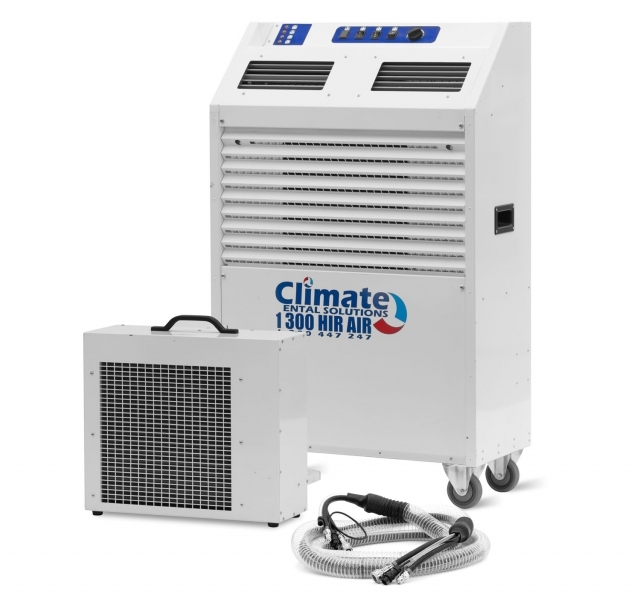 Select from our large range of air conditioners for short or long term hire across Melbourne. 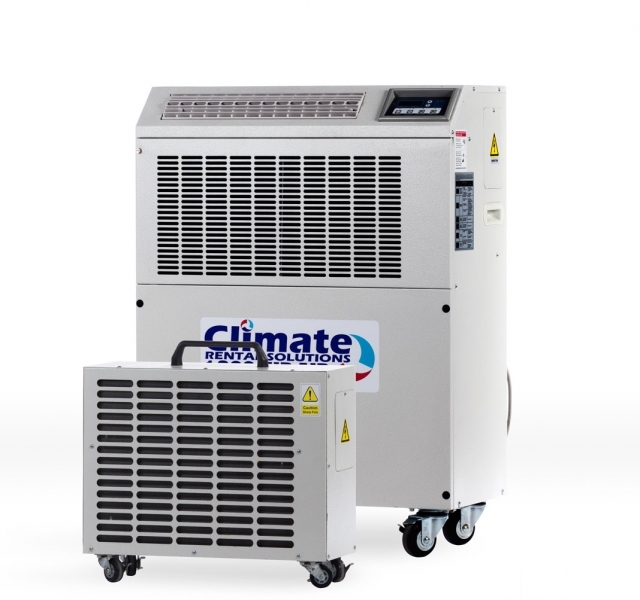 We have air conditioners suitable for many commercial & industrial cooling applications. 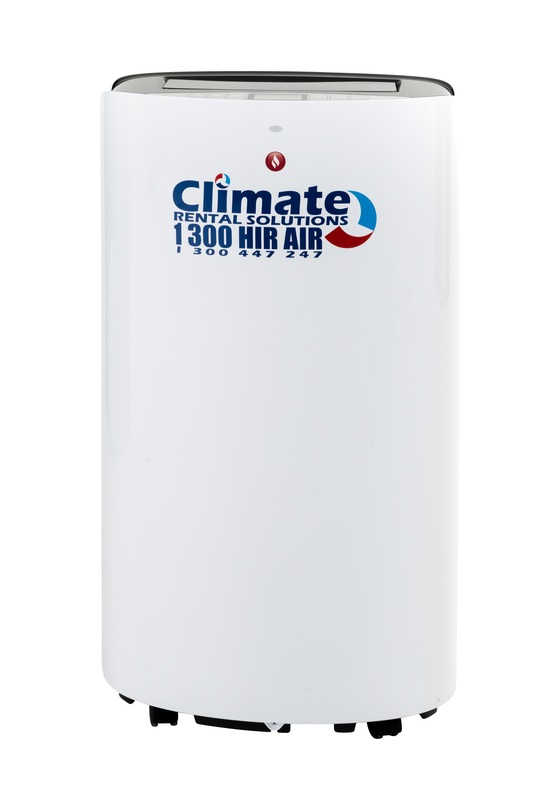 Equipped with intelligent control systems, select from our powerful yet compact portable air conditioners. 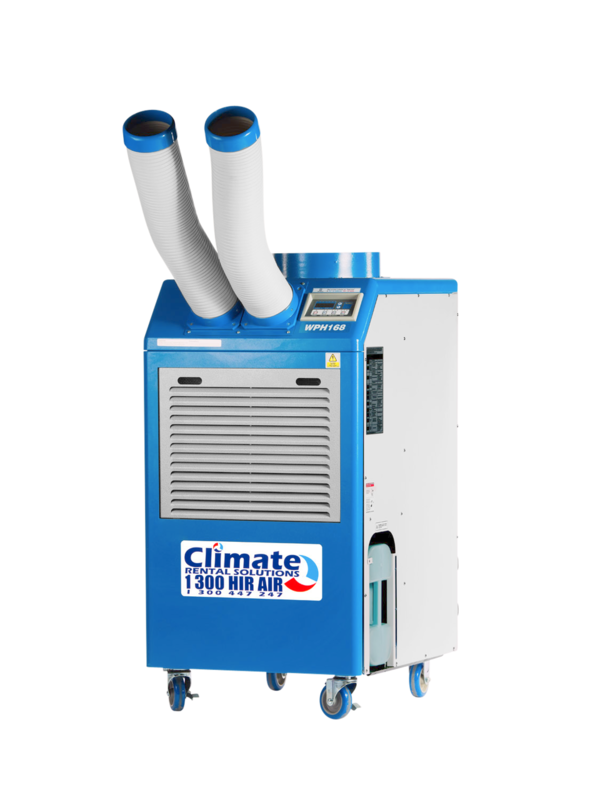 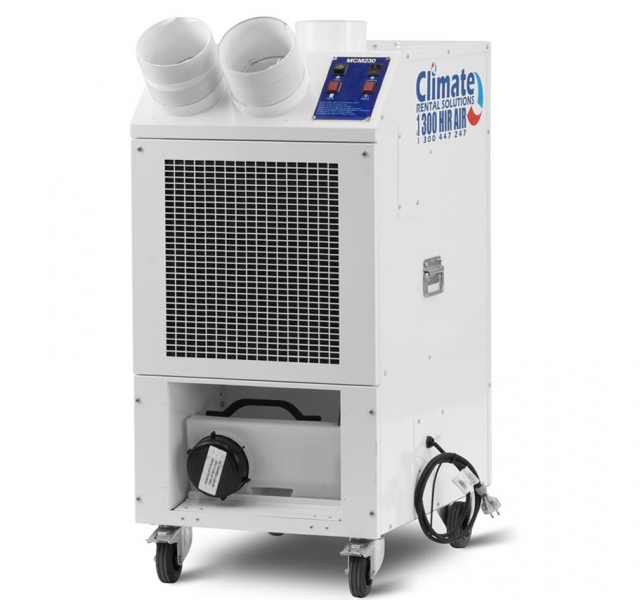 Highly adaptable, many of our portable air conditioning units are reverse cycle or split system. 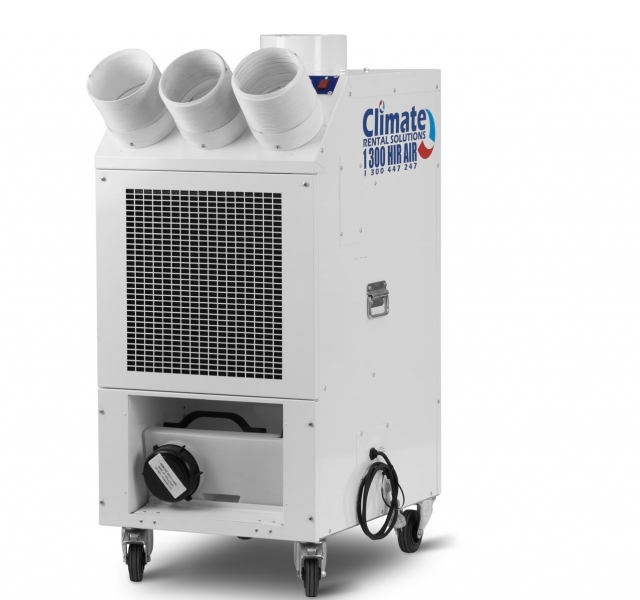 They also operate from a standard 240-volt power supply meaning that anyone with power can hire these air conditioning units. 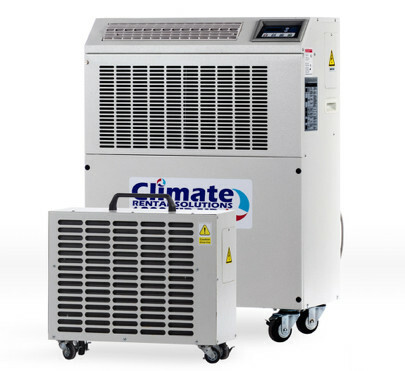 Alternatively, if you are looking for a dual heating and cooling system, shop our packaged air conditioners to find the perfect system for you. 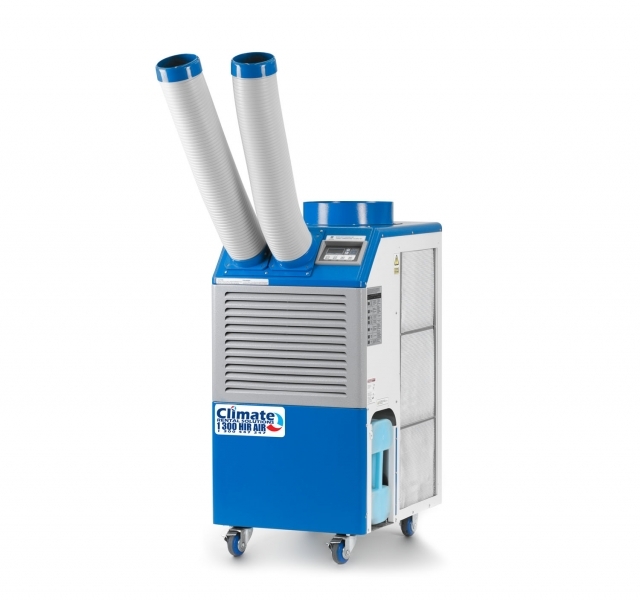 Meanwhile if you need to cool larger environments quickly, consider hiring one of our portable evaporative coolers. 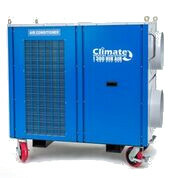 Our air conditioners are ideal for temporary site accommodation, factories, school halls, film sets & marquees, offices, warehouses, data centres and many other applications. 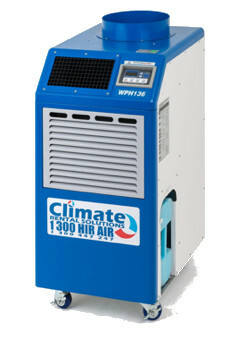 For further information regarding the hiring of our air conditioners click here or call 1300 447 247. 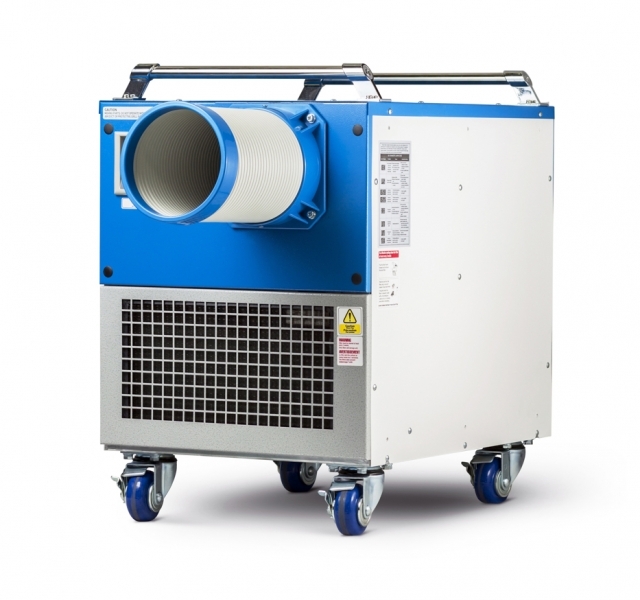 To view some of the FAQ’s regarding portable air conditioning click here.